Everyone love vintage style these days. From beautiful lacy maxi dresses paying homage to the 70s and circle skirts that belong in the late 40s, on every street you can see tonnes of girls (and guys!) wearing styles taken from decades past. 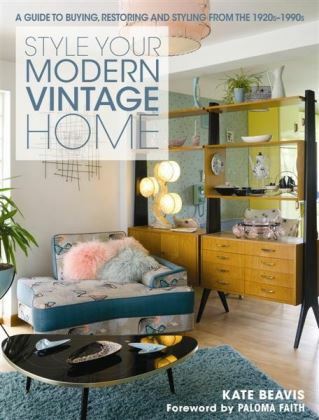 The retro look is also easily applied to the home, and who wouldn’t want a “home sweet home” filled with whimsical decoration straight from the pages of Ideal Home circa 1964? While you want the vintage look, nobody wants to pay the vintage energy price. Although energy costs have increased overall the average household is actually using less energy than in 1970 in Britain. From 1970 to 2009 the average use per home has gone from 22,235 to 18, 639 kWh. 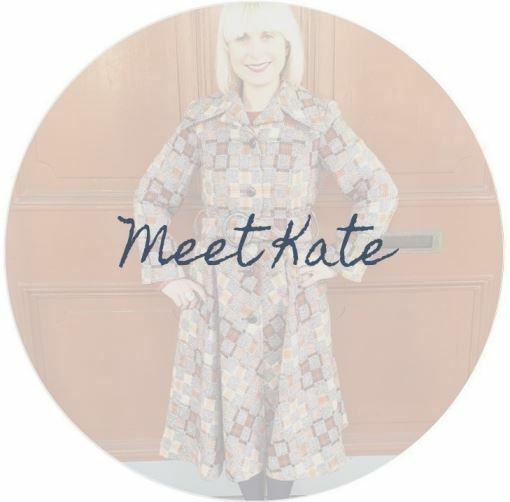 So put on your favourite 70’s record, brush up on some tips to get the vintage look, without waste! Start with the basics. 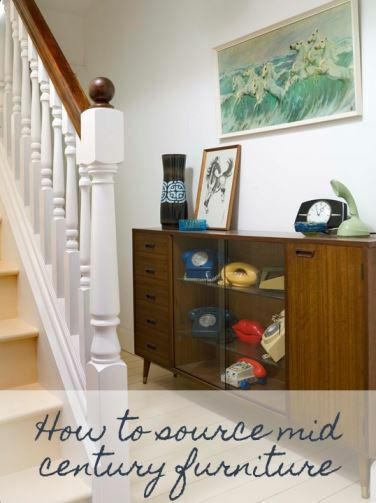 Just because your home looks vintage, doesn’t mean outdated and inefficient products belong in your home. One really great way to start a vintage remodel is to evaluate what you have, and to make sure that you are laying your decorations on a strong foundation. You can request an energy audit from your utility company to see exactly where you might be wasting, and also where your energy-saving strengths are. Once you are able to find out which parts of your home are in need of a “green” makeover you are ready to make small adjustments. Youtube has an endless amount of DIY tutorials if you know exactly what you are working with. If you aren’t sure where you might be wasting water or losing energy the Homeclick Community has tips as well as videos to help guide you. From installing a programmable thermostat to using fireplaces and other helpful home tips, for free. 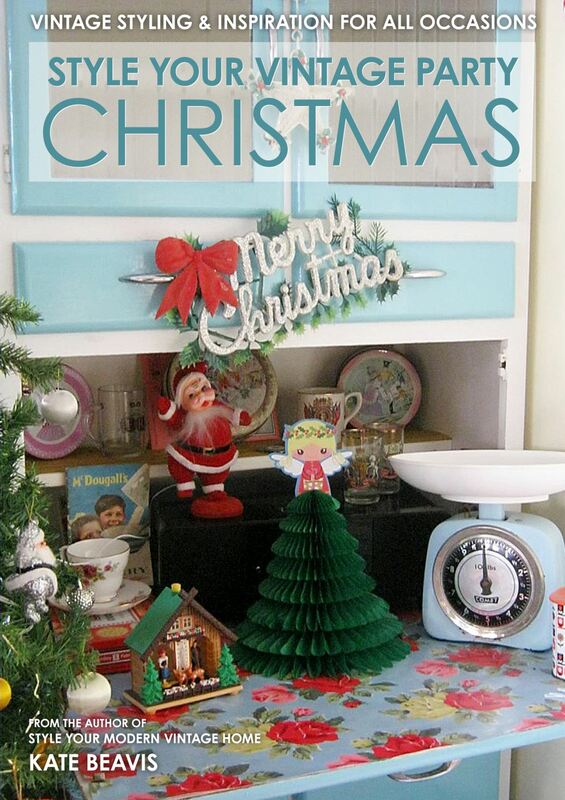 Original vintage appliances are cool, always fun and colourful but can tend to be pricey. One thing you can start with is finding vintage appliance reproductions, although they often that aren’t cheap but they are more energy-efficient and in the long run a better buy. While investing in a super cute vintage freezer might seem like a great idea, the first repair that comes along can cost you major funds. If you can’t do without this look, take a look at the big chill products. While they are a little pricey they can tie together your home vintage style. Though it may seem like a daunting task taking your living room from modern to retro, it’s not too hard – or expensive. Take a stroll through your nearest second hand shop or vintage fair and you’ll find covetable lamps, accent cushions and cute side tables. These can easily be placed in a room and will change the entire scheme of it. The 70s were notorious for area carpets, like fur and shag rugs that accented the walls of the room. Auction sites have tons of rugs, look out for 70s Rya ones. Also, check out your local vintage store as they may have authentic vintage rugs. Add in a new, 70’s style chair and your living room is ready to host the cast of Mad Men. You could also paint a room to change the atmosphere. 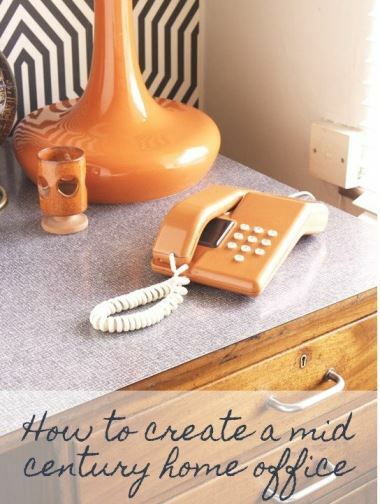 When you think of the 70s, the colours that come to mind are bright, warm, and comfortable. Bright yellows, brick reds and browns all were popular, along with cooler tones like turquoise and green to offset the warmth of the other colours. A lot of neutral shades were used, such as creams, whites, and blacks to accentuate the bright colours. Patterned wallpaper was also one of the key fixtures in homes, but vintage wallpaper can be hard to find and sometimes could be perceived as a little scary. 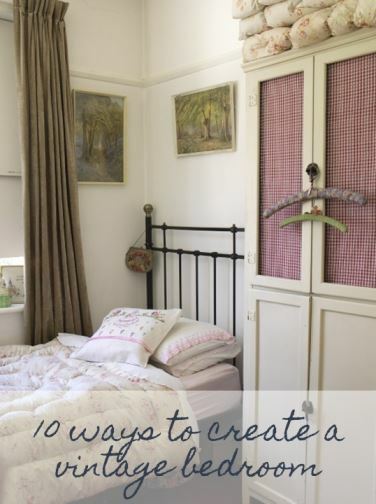 So instead, think about using a slightly more modern pattern rather than a busy, multi coloured one. Though your home may look like it’s from the 70s after you finish decorating, it’s still important to maintain it like it’s a modern day home. In your cute, retro lamps, make sure you use eco-friendly light bulbs. While you’re decorating, you can also use natural décor such as Indian corn and fair trade furniture. With a bit of research, it’s easy to decorate while staying green, even if your decorating makes your house look like it’s from the 70s.